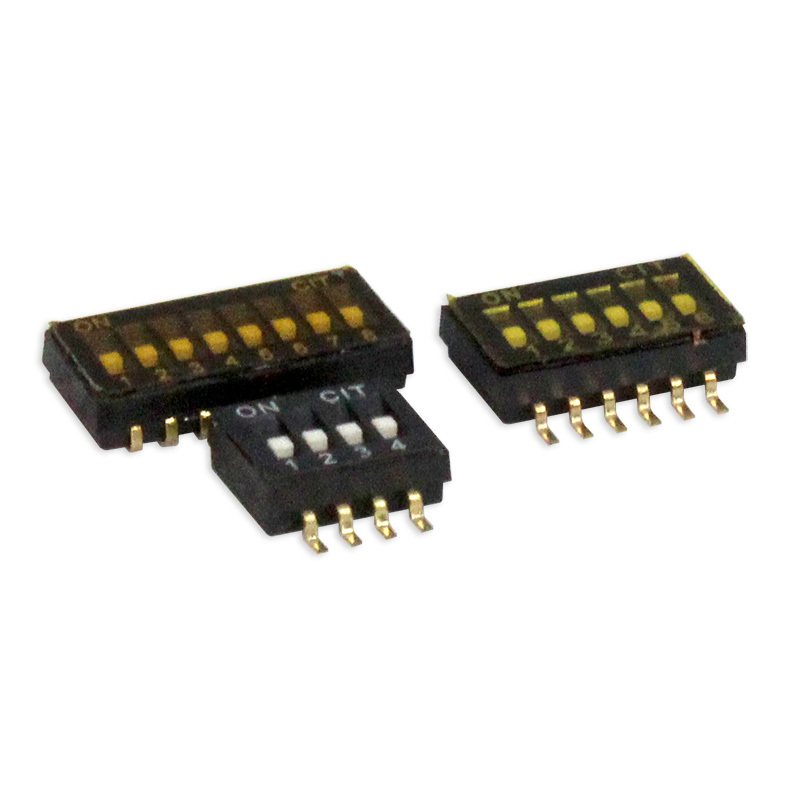 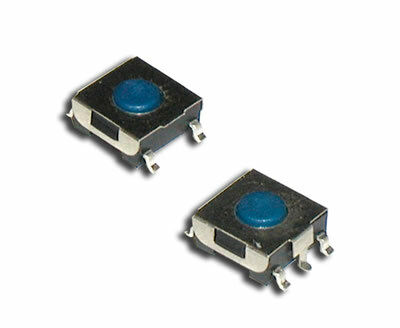 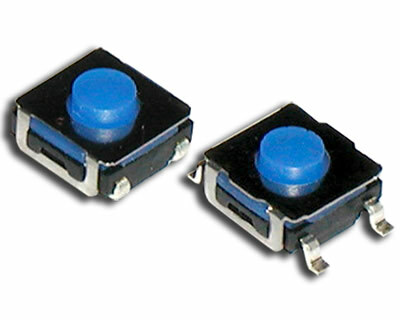 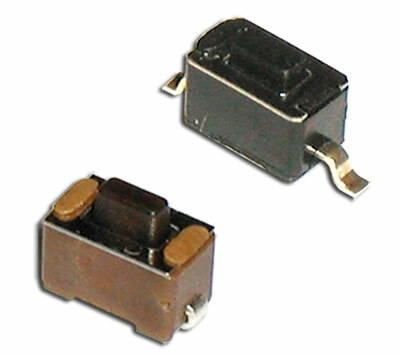 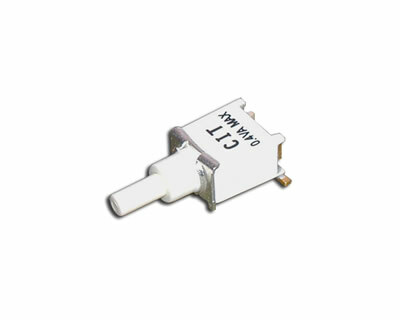 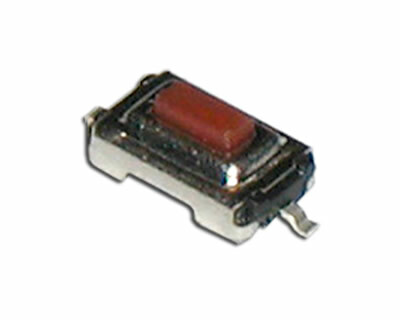 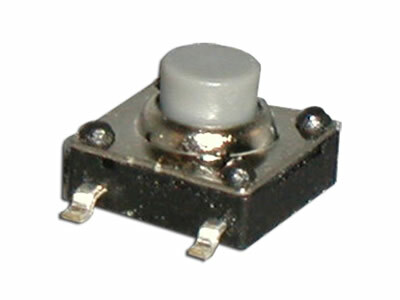 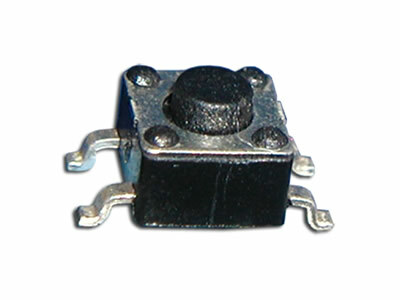 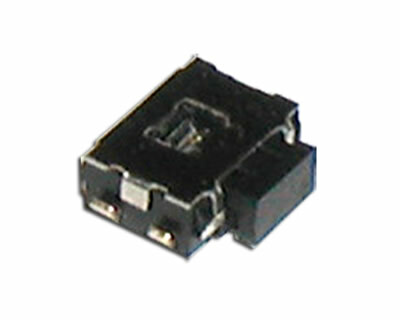 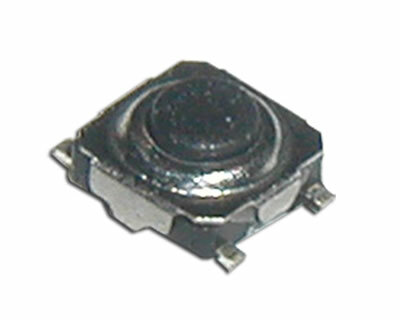 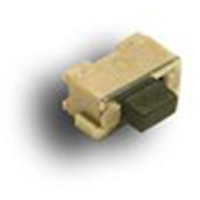 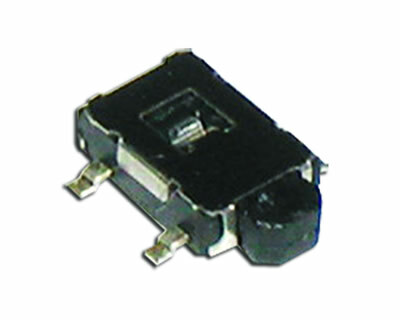 Surface Mount switches are also called SMT or SMD switches. 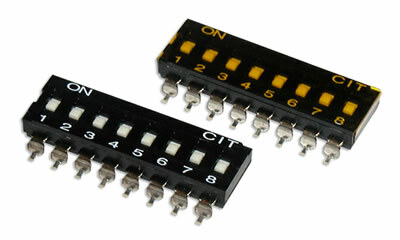 This is referring to the method of termination. 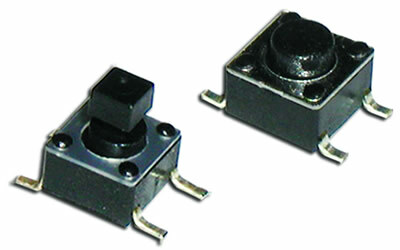 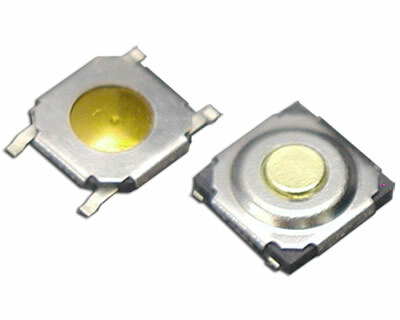 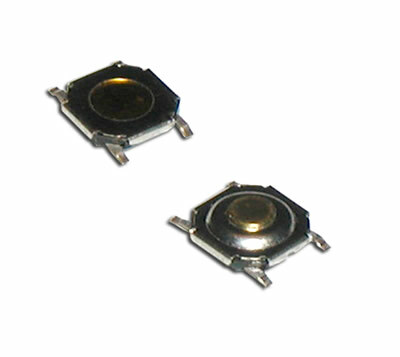 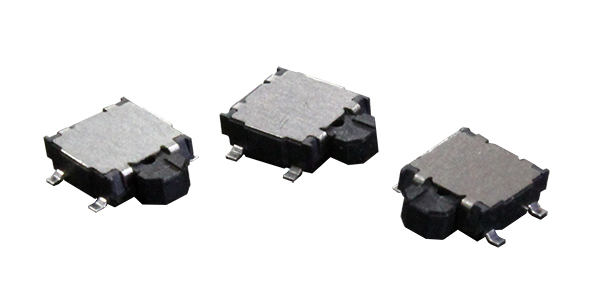 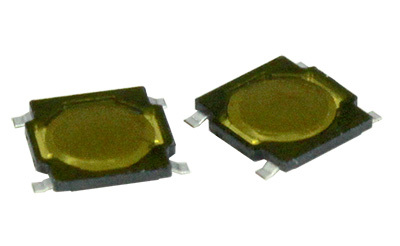 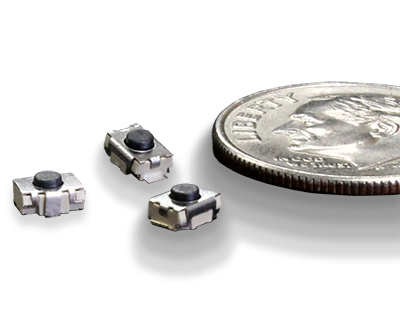 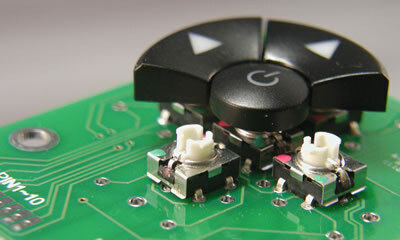 Usually smaller than their through-hole counterparts, SMT switches sit flat on a PCB. 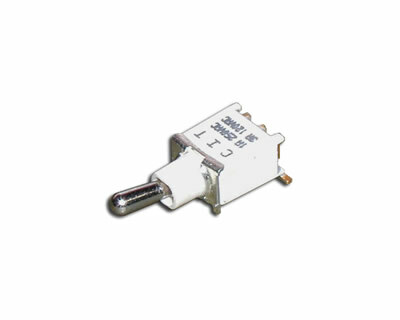 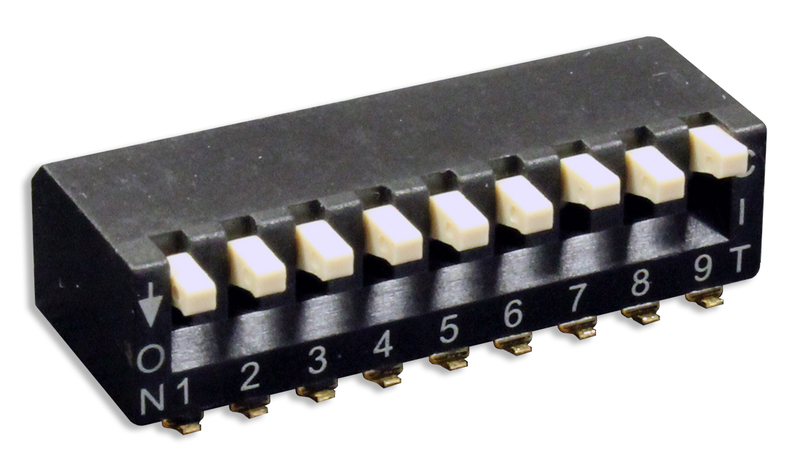 Usually requiring a gentle touch, SMT switches are typically not to designed to withstand a great deal of over-travel. 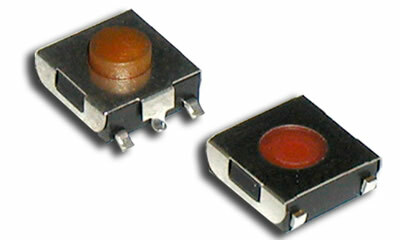 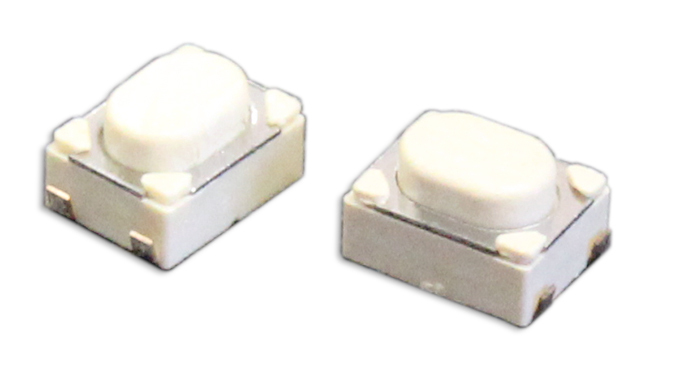 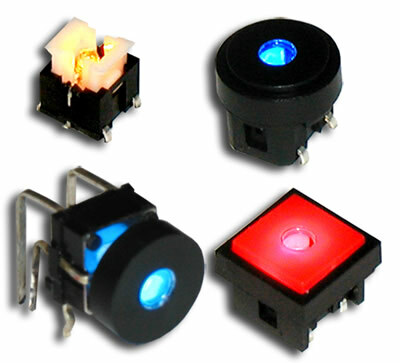 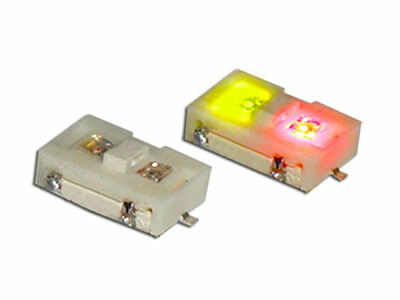 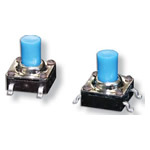 CIT Relay & Switch offers Surface Mount switches in tactile, DIP, pushbutton and toggle styles.